color_0314: Will it Ever End? 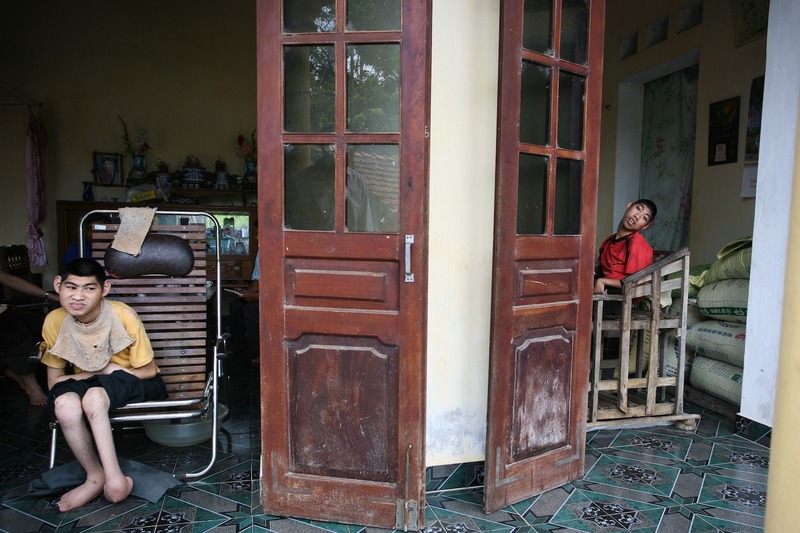 Nguyen and Hung Vuong, 14, and 15, await their daily bathing in the Kim Dong district of Hai Phong, Vietnam. Their days are occupied watching people pass by the front area of their home.